This is the look of yesterday that will last well into the future. Victoria Harbor® captures the beauty, detail and craftsmanship of a bygone era. 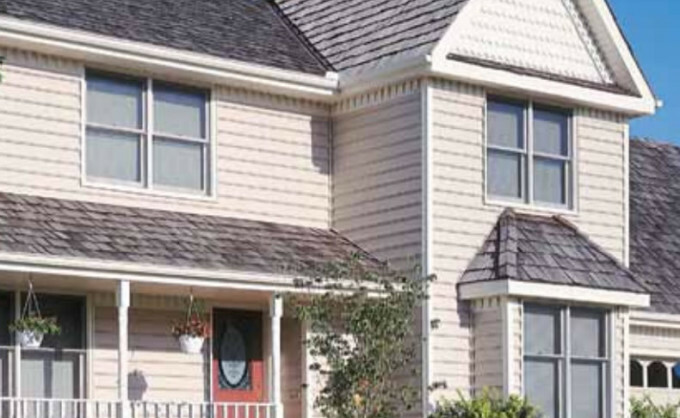 The graceful beaded edge creates unique shadow lines that add an extra dimension to the siding’s elegant profile. And the finish is superb – a fine satin brushstroke that gives the appearance of freshly painted wood. Victoria Harbor® is available in your choice of 9 contemporary colors.